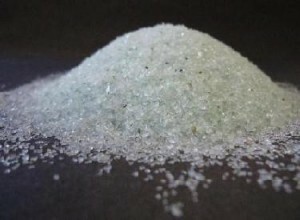 Glass Beads are a unique media for surface treatment of materials, primarily metals, by bombardment. 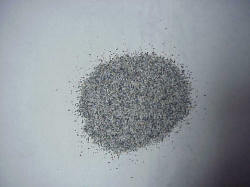 It is for the purposes of cold working, cleaning, honing, polishing, peening or finishing. Unlike other media, glass beads remove no base metal, leaves no embedment and produces better finishes. 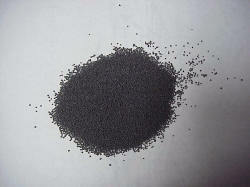 Aluminum Oxide is a hard wearing abrasive and has an unlimited lifespan. 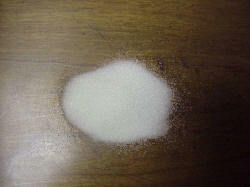 It is used for fast acting contamination removal and surface texture preparation. 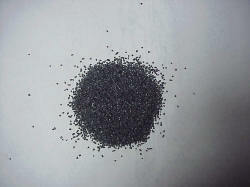 Steel Shot is a solid, round heavy particle which will provide a peening action and produce a dimpled surface. Plastic Media economically removes, without damage, many coating residues, contaminates, burns and flashes from a wide variety of substances. 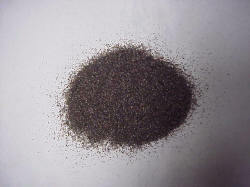 Steel Grit is a heavy angular abrasive for surface texture requirements. It can be reclaimed many times before it is rendered useless. Especially suited for preparing a variety of surfaces for painting. Unique in its ability to economically clean aluminum, brass, copper, and stainless steel. Excellent for use on steel, concrete, fiberglass, wood, and stone surfaces.